England are dreaming of a first World Cup final since 1966 but first they must come through Wednesday's semi-final at the Luzhniki Stadium against Croatia in what looks like their toughest test yet in Russia. 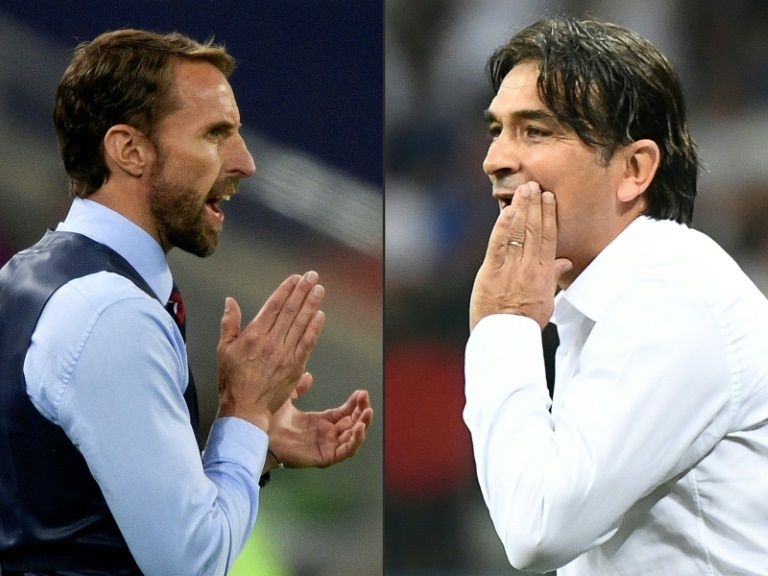 Excitement has reached fever-pitch levels back in England, with Gareth Southgate's young team making it to the last four of a major tournament for the first time since Euro '96, and for the first time at a World Cup since Italy in 1990. Both of those runs ended in defeats on penalties, but there is a belief that something could be different this time. England have already won a shootout in Russia, against Colombia in the last 16. And a young, likeable side with an eminently sensible and humble manager in Southgate have captured the hearts of a nation. Can Southgate now become the first manager to win a World Cup semi-final with England on foreign soil as he bids ultimately to match the achievement of Alf Ramsey's side? "We were not certain what this team might be capable of," Southgate admitted to ITV, mindful of England's many recent failures. They had won just one knockout match at a major tournament in 16 years before coming to Russia, a 1-0 victory against Ecuador at the 2006 World Cup in Germany. "We believed in its potential, and I think the games that we've prepared for, we had belief we would win, but there is still pressure in all of those matches, so I'm really pleased with how the team have emerged and developed." Southgate has been just the voice of reason England have needed to prevent anyone from getting too carried away. For all of the hype around England, they have yet to come up against one of the really big guns at the World Cup. 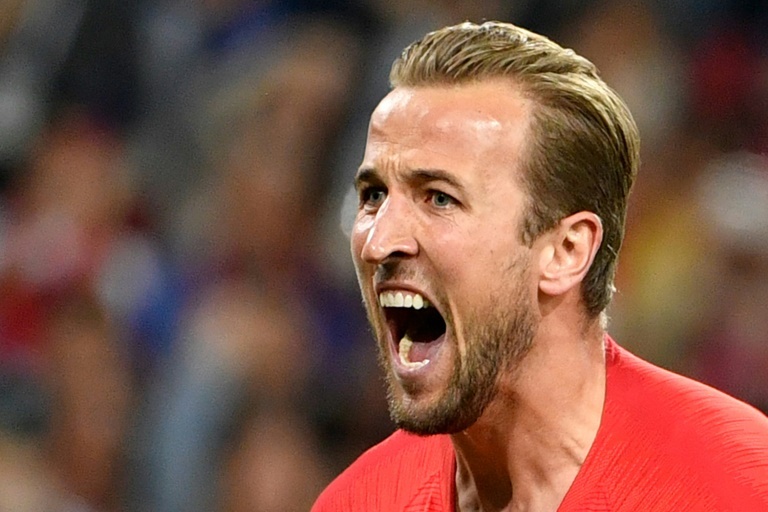 They beat Tunisia in their tournament opener thanks to a late Harry Kane goal, brushed aside a poor Panama, edged out Colombia on penalties and easily beat Sweden in the quarter-finals. Their one defeat came against Belgium in their final group game, in a match between two essentially reserve sides. The challenge posed by Croatia is likely to be more demanding, especially as Zlatko Dalic's side features one of the best midfield pairings around, in Luka Modric and Ivan Rakitic. Real Madrid playmaker Modric, who was at Tottenham Hotspur earlier in his career at the same time a young Kane was starting out, has been a particular inspiration. The captain was the man of the match again in the penalty shootout win over Russia in Sochi at the weekend. That allowed Croatia to reach the semi-finals for the first time since the 1998 World Cup in France, which was their first as an independent nation. For a country with a population of little more than four million, making it all the way to the final would be a remarkable achievement. "There is still a lot to play. England is also one of the favourites to win the World Cup and you need to respect that. But we have nothing to lose, we will enjoy this game, and hopefully we can write history," said defender Dejan Lovren, of Premier League side Liverpool. Since 1998, Croatia have endured disappointments at major tournaments themselves, notably losing on penalties to Turkey in the Euro 2008 quarter-finals. But there is less pressure on them now. "The biggest pressure came against Denmark in the round of 16 (which also went to extra-time and a penalty shootout). We feel much easier at this point," said striker Mario Mandzukic. The fact that Croatia have had to play so much football could perhaps give England an edge, all the more so given the injury problems faced by Dalic. Goalkeeper Danijel Subasic soldiered on against Russia despite hurting a hamstring, while right-back Sime Vrsaljko is expected to miss the game. "Any team in a World Cup semi-final is going to find the energy and going to find the motivation. So we won't win the game just because Croatia had half an hour more football than us three days ago. We've got to win because we play better."